SHERWOOD — It's hard to get better than that. 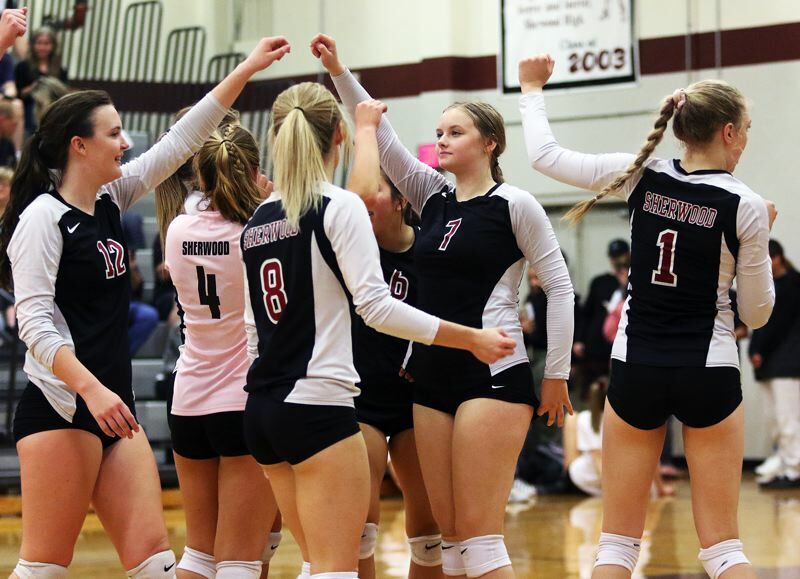 The Sherwood High School volleyball team, clicking in all phases of the game, efficiently and quickly took care of business, sprinting to a 25-12, 25-18, 25-11 win over Forest Grove in a Pacific Conference match played Monday at Sherwood. "It went really well," Sherwood senior Alyssa Haslip said after the victory. "We really played as a team, and you can't ask for anything better than a sweep." "It was good," Sherwood junior setter Allison Fiarito said. "We came in ready to play." With the loss, Forest Grove moved to 0-2 in conference play and to 4-4 on the season. 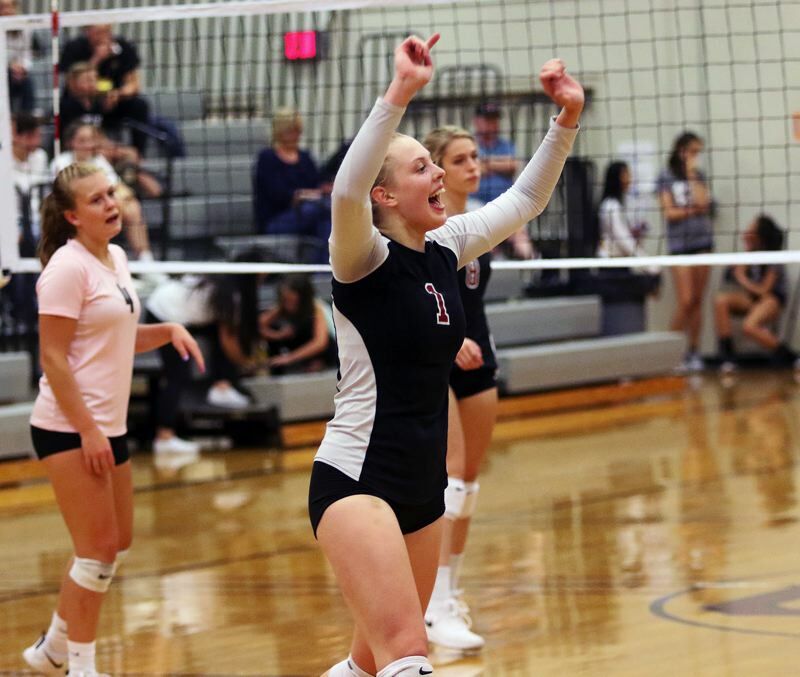 The Lady Bowmen improved to 2-1 in Pacific matches, putting them behind just Liberty (3-0) and Glencoe (2-0) in the conference standings, while also moving to 3-3 on the season. "Hopefully we'll win league, we'll see," Fiarito said with a smile. "It's been going pretty well, so far," Haslip said. "I think we'll have fun this year. I'm really excited about the season." The Lady Bowmen certainly gave their fans plenty to be excited about during Monday's match. Sherwood, following an ace serve by junior Natalie Kapuniai-Ryan, claimed a 13-8 lead in the first set of the contest. The Lady Bowmen kept rolling from there. With junior Piper Harrop serving, Sherwood scored five straight points to open up a 19-11 lead. Haslip had two kills during the scoring spree, and junior Alli Douglass had one, all coming off sets by freshman Alyssa Kapuniai-Ryan. 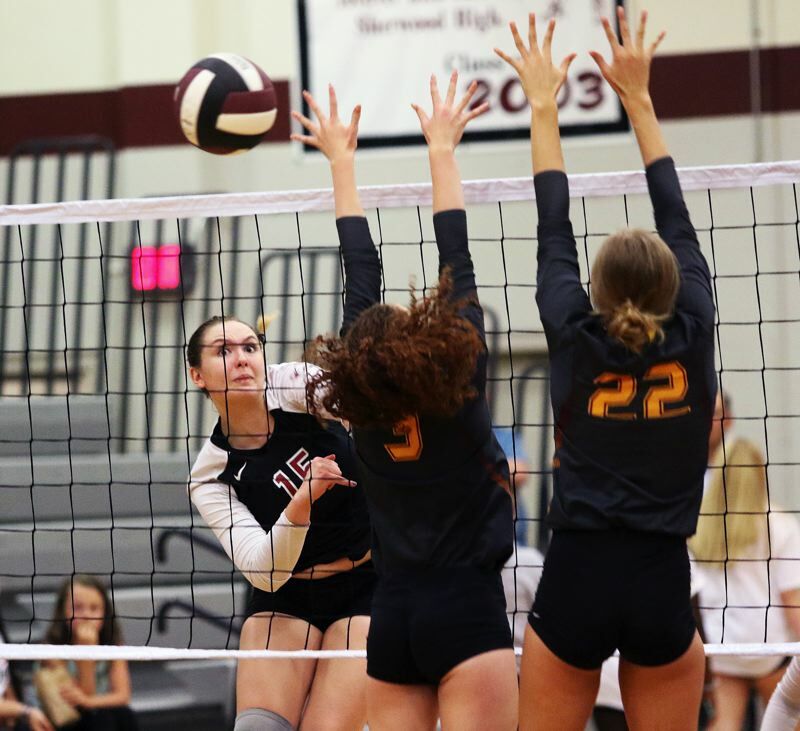 From there, a block and a kill by Haslip, back-to-back kills by Douglas and a point on serve by senior libero Alyssa Dillree helped the Lady Bowmen close out a 25-12 first-set win. Forest Grove, getting some strong serving by junior Katie Ellington and kills by sophomore Amanda Rebson and senior Cecilia Calderon Duyck, grabbed a 7-5 lead early in the second set, but Sherwood took over from there. 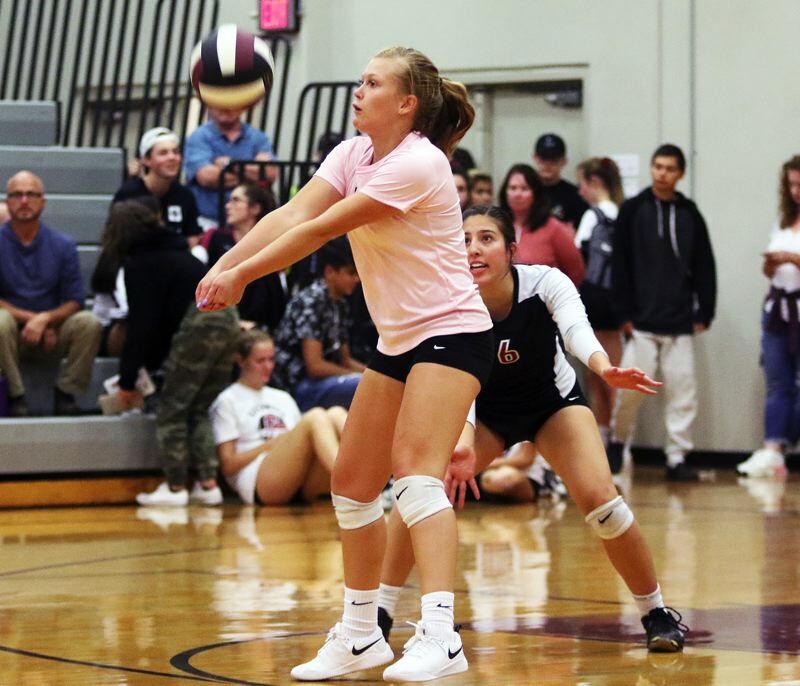 Douglass served three aces, and junior Evan Parent-Korsness and junior Claire McGill had kills off sets by Fiarito during a 6-0 Lady Bowmen run, giving the home team an 11-7 lead. An ace by Harrop and a tip by Haslip helped Sherwood up the margin to 20-12. 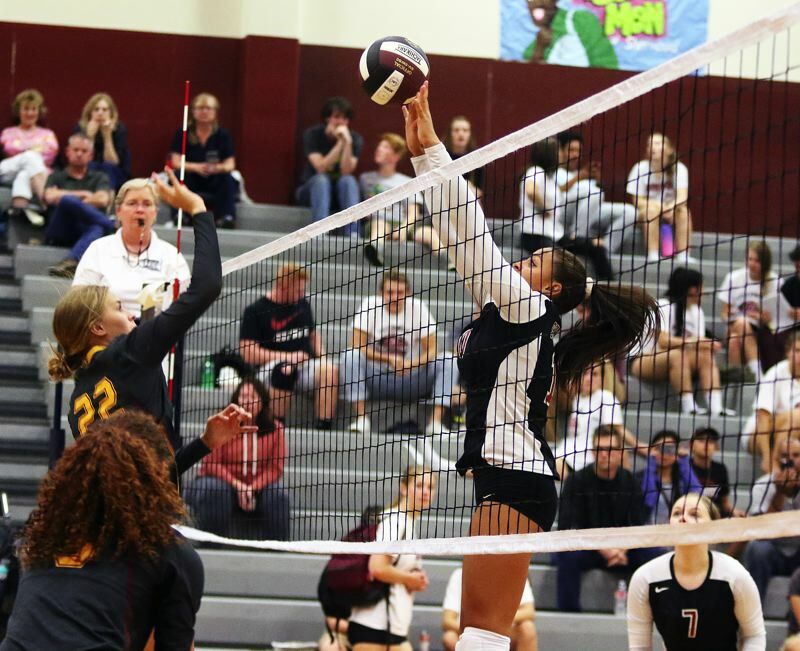 Forest Grove, behind the serving of Ellington, was able to trim the lead to 21-17. But Sherwood answered with a couple points on serve by Fiarito, and a tip by McGill, to wrap up a 25-18 second-set win. Looking to get a sweep, Sherwood got off to a roaring start to the third set. 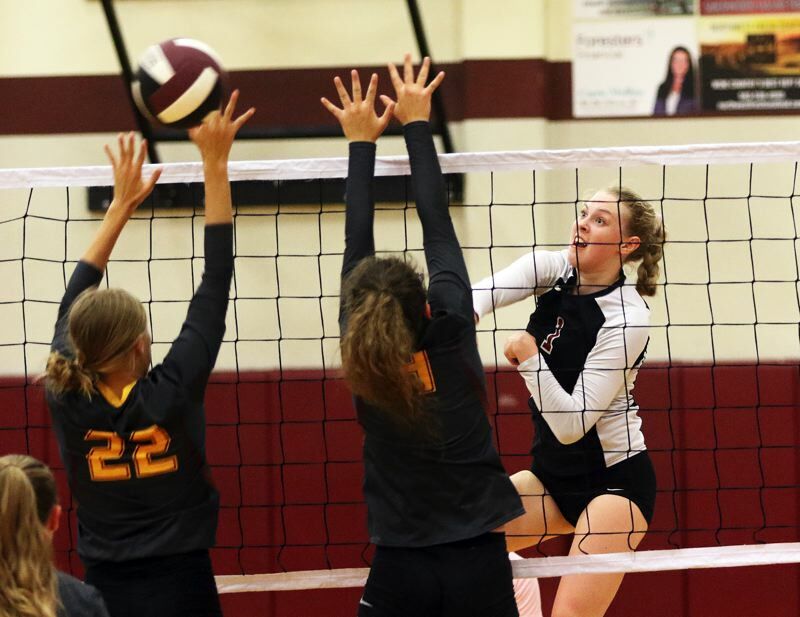 With McGill serving a pair of aces, the Lady Bowmen sprinted to a fast 5-0 advantage. An ace by Natalie Kapuniai-Ryan and back-to-back kills by junior Julia Lietzinger helped Sherwood up the lead to 11-1. Back-row kills by senior Kaylee Ocheltree and Harrop helped push the margin to 22-8. Sherwood would eventually wrap up the 25-11 third-set victory, and the sweep, on a kill by Haslip off a set by Fiarito. "We just kept swinging," Haslip said. "We never let up. We never went to their level. We played up to our level, and that was the key to how we were able to win so dominantly." "We had a lot of energy coming into it," Fiarito said. "We really came together as a team, honestly, I think." The Lady Bowmen seemed to show their energy throughout the victory. "It's definitely important for us to keep the energy up, because volleyball is a game of energy," Haslip said. "Momentum can change at any moment, but as long as you have fun, you can win the game." 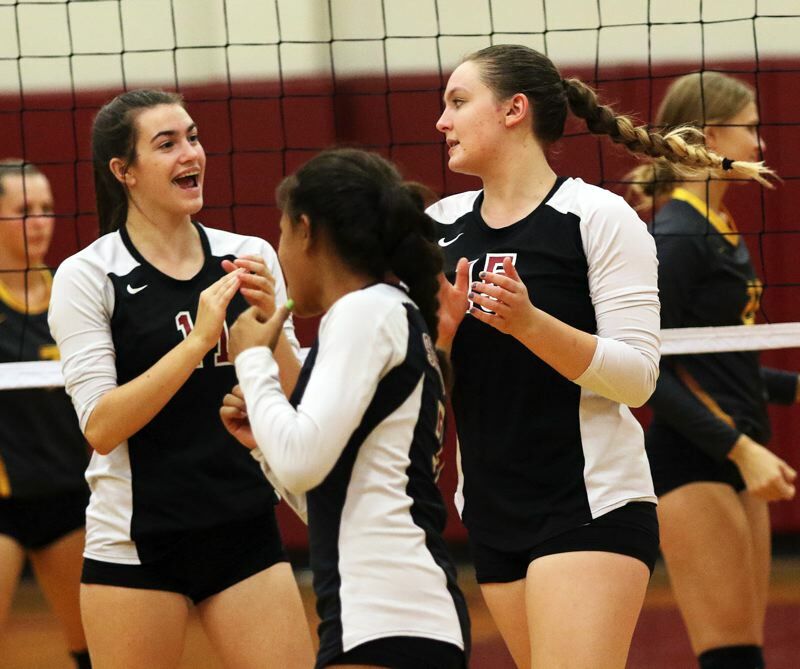 Prior to the win over Forest Grove, Sherwood posted a 3-1 win over McMinnville in a conference match played Sept. 6 at Patton Middle School in McMinnville. The Lady Bowmen will be back in action on Wednesday, when they travel to Newberg for a conference match starting at 6:45 p.m.